It all started in 1971, when a simple man with a futuristic vision turned a deserted area into a fertile land for dreams to flourish and become reality, otherwise known as the United Arab Emirates. 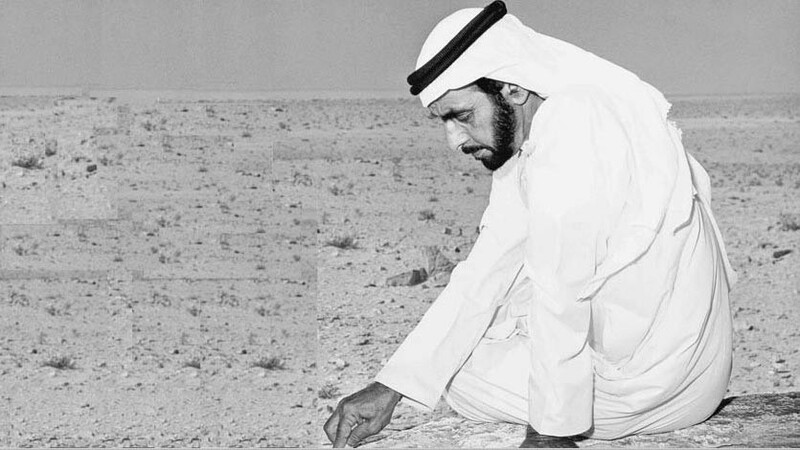 Having a role model like the late leader Sheikh Zayed Bin Sultan Al Nahyan was like automatically having the seed of aspiration planted in anyone who sets a foot on this land. For that, UAE’s government has set their standards high among the stars, and are competing with their own excellence to even further develop in order to be the leading example. According to UAE’s 2018 demographics, the youth takes up a huge percentage of the country’s population, for the median age in the country is 30.3 years old. (United Arab Emirates Population, 2018) Because of that, the government believes in investing in those future leaders and human resources in all fields for future growth and development. From that perspective, it is vital to have a futuristic vision, and be able to talk in today’s universal languages: creativity, media, and most importantly, technology. One of the significant factors of living in today’s world is the cruciality of racing with time. Addressing that, the UAE government had ameliorated and reformed its industries and infrastructure very early on in a manner that meets up with today’s universal culture. (Update By Market: UAE, 2018) Building the foundation in the media sector across the country with establishments like Dubai Media City have opened the doors for the UAE to connect with the world, and for the global media outlets and companies to invest in the country. (Update By Market: UAE, 2018) Once a government acknowledges the power and influence media has over industries, and support its growth by creating and offering the right environment and facilities like media free zones, it is bound to attract and harvest diverse talents that would lead the way. Not only that, but also the UAE has led the way of future technologies by highly investing time, expertise, and resources in artificial intelligence. Being the first country ever to have a ministry dedicated exclusively to AI, UAE has definitely caught the world’s attention. 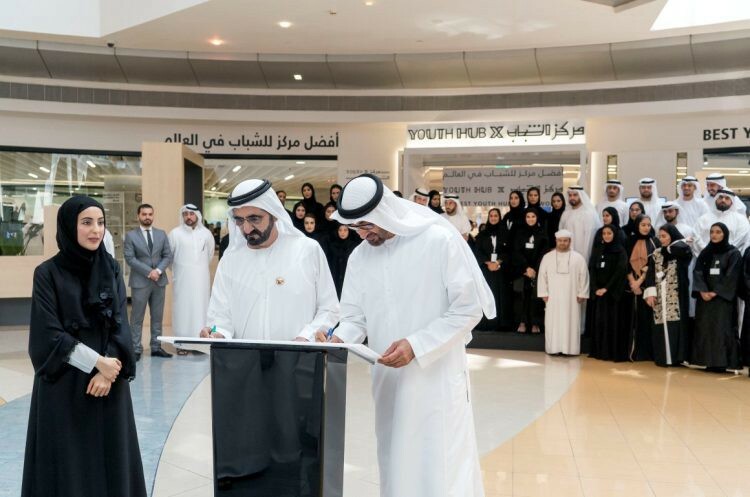 Adopting new technologies and artificial intelligence, empowering youth, and exploiting local and global media are some of many of UAE’s strategies to fulfill its vision. 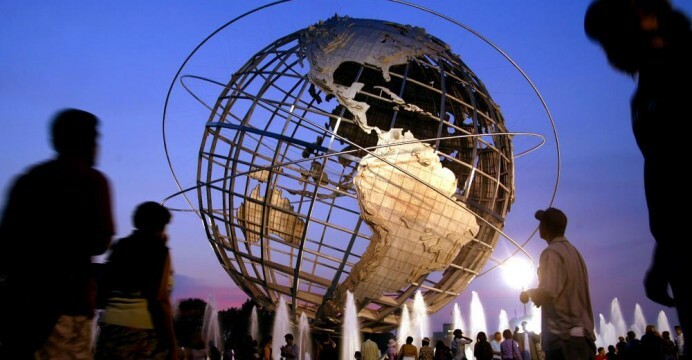 The question remains, however, will it succeed in becoming the world’s leading nation by the year 2071? Stasavage, D. (2003). Public Debt And The Birth of the Democratic State. New York: Cambridge University Press. Update By Market: UAE. (2018). Arab Media Outlook. Retrieved December 18, 2018.